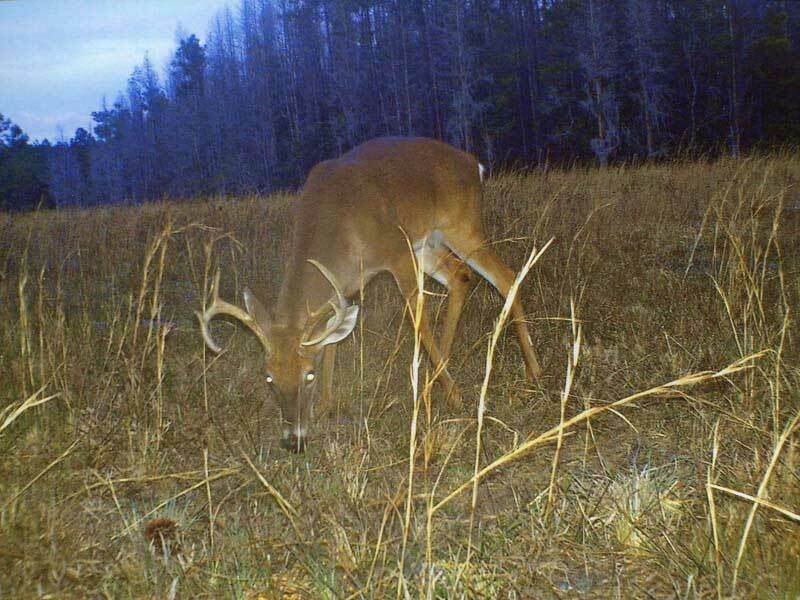 During those portions of archery and crossbow seasons when antlerless deer may be taken – 2, either of which can be antlered or antlerless. During those portions of general gun and muzzleloading gun seasons when antlerless deer may be taken – 2, only 1 of which may be antlerless. During all other times – 2 antlered deer. 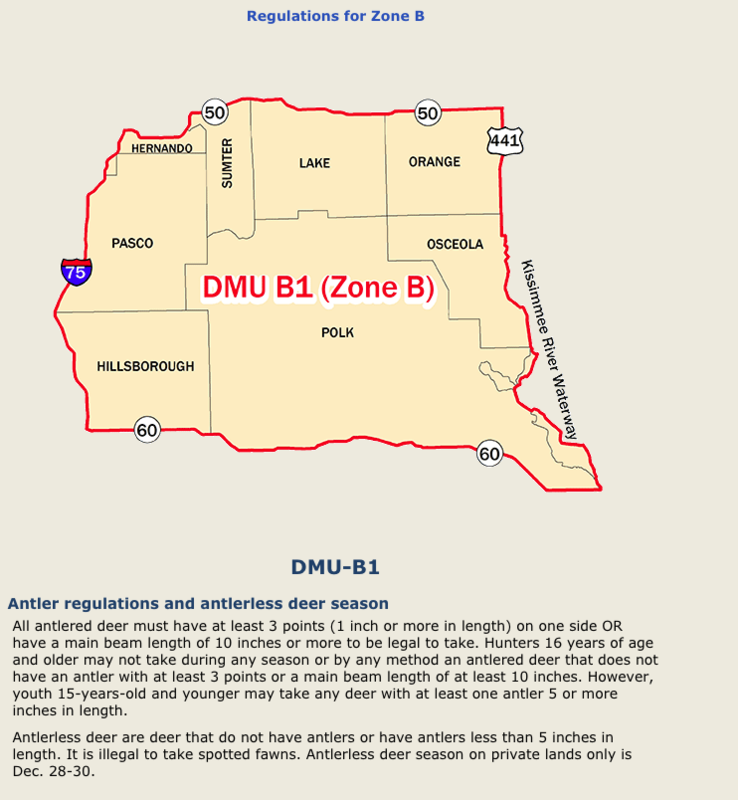 Antlerless deer may only be taken using an antlerless deer permit (tag). Rifles, shotguns, pistols, muzzleloaders, air guns (air guns may not be used to take quail), crossbows and bows may be used. Gray squirrel and quail also may be taken during archery, crossbow and muzzleloading gun seasons using the respective methods of take allowed during those seasons. Archery season – Only bows may be used. However, it is prohibited to use bows equipped with sights or aiming devices with electronic computational capabilities or light/laser projection during archery season. Crossbow season – Only crossbows and bows may be used. Muzzleloading gun season – Only muzzleloaders fired by wheel lock, flintlock, percussion cap or centerfire primer (including 209 primers) and crossbows and bows may be used. Muzzleloaders that can be loaded from the breech are not legal during muzzleloading gun season. General gun season – Centerfire rifles, shotguns, centerfire pistols, muzzleloaders, pre-charged pneumatic air guns, crossbows and bows may be used. (1) – Shotguns, rifles, pre-charged pneumatic air guns, pistols, muzzleloaders, crossbows or bows may be used. (2) – Only youth 15-years-old and younger can harvest turkey, but youth must be supervised by an adult, 18 years or older. 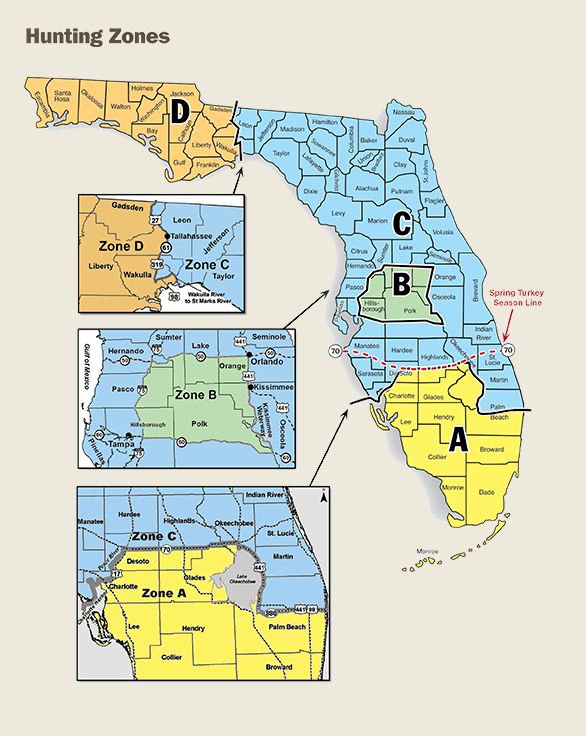 However, adult supervisors with a hunting license and turkey permit can “call in” the turkey and otherwise participate in the hunt, but they cannot harvest turkey.